4. M. Arnold, R.R. Negenborn, G. Andersson, B. De Schutter. Multi-area predictive control for combined electricity and natural gas systems. In Proceedings of the European Control Conference 2009 (ECC'09), Budapest, Hungary, pp. 1408-1413, August 2009. 3. M. Arnold, R.R. Negenborn, G. Andersson, B. De Schutter. 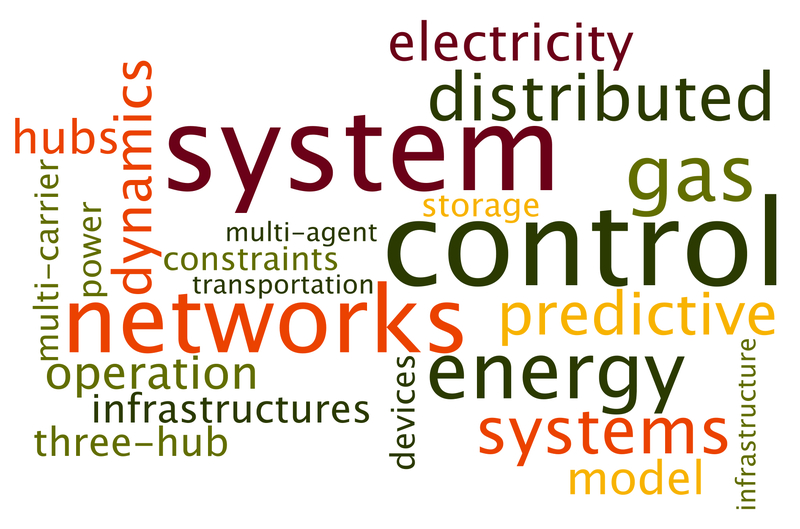 Distributed Predictive Control for Energy Hub Coordination in Coupled Electricity and Gas Networks. In Intelligent Infrastructures (R.R. Negenborn, Z. Lukszo, H. Hellendoorn, eds. ), Springer, Dordrecht, The Netherlands, pp. 235-273, 2010. 2. M. Arnold, R.R. Negenborn, G. Andersson, B. De Schutter. Model-based predictive control applied to multi-carrier systems. In Proceedings of the 2009 IEEE PES General Meeting (2009 IEEE PES GM '09), Calgary, Canada, June 2009. Paper 09GM1452. 1. M. Arnold, R.R. Negenborn, G. Andersson, B. De Schutter. Distributed control applied to combined electricity and natural gas infrastructures. In Proceedings of the International Conference on Infrastructure Systems 2008 (INFRA 2008), Rotterdam, The Netherlands, November 2008.